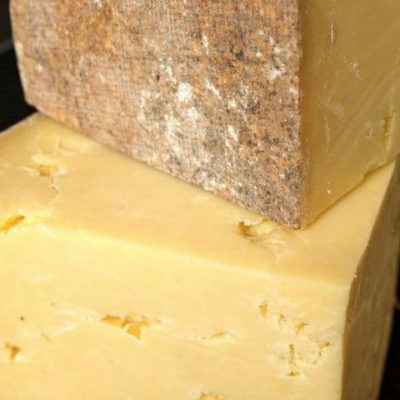 WHAT IT TASTES LIKE: Buttery, savoury and slightly salty with a clean zesty lemon finish, dense and slightly crumbly. 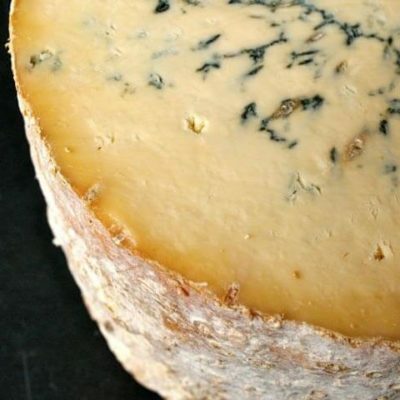 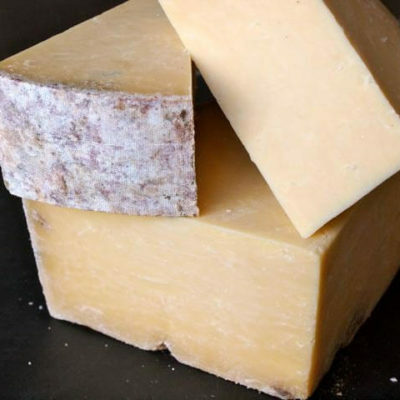 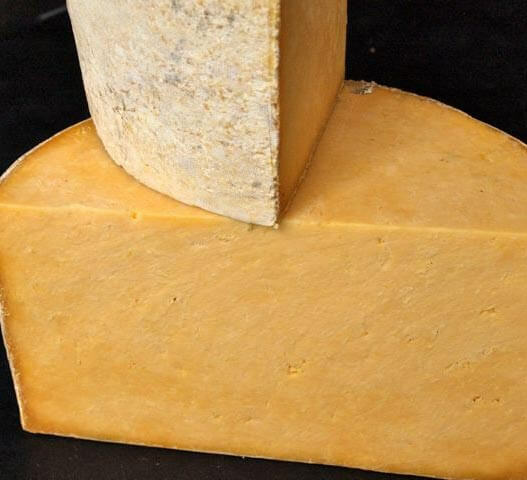 WHERE IT COMES FROM: Cheshire cheese has been around since the 12th century but this is the last unpasteurised traditionally-made calico bound Cheshire in the UK. 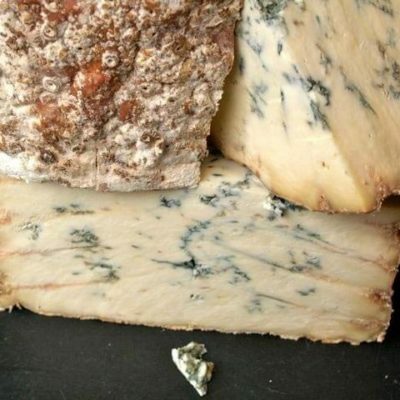 The Appleby family, with head cheesemaker Garry Gray, have been making cheese from their own milk at Hawkstone Abbey Farm, Shropshire, since 1952.